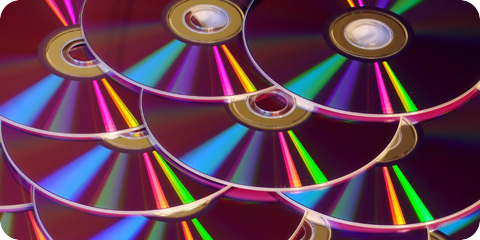 DVDs and Videos – If you know of any useful DVD/Video that should be added here, please contact Deaf Parenting UK with full details of Video/ DVD. This innovative DVD for Deaf parents and Parents-to-be! A Guide to Pregnancy and Childbirth for Deaf Parents is presented in British Sign Language with sub-titles and voice-over, and with supplementary leaflets; Commissioned by the DPPI. Endorsed by Deaf Parenting UK and produced by Deaf Production Company, Remark!. The development of these resources was deaf-led and parent-led with the input of a wide range of health professionals. 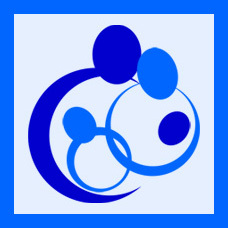 It is envisaged that they will be used by Deaf parents and professionals working with them. Released March 2006, free to Deaf parents and £15.00 to professionals/ organisations. Deaf Parents – Gaps in Services video. 2002. BSL with English subtitles. This video shows Deaf parents sharing their experiences of maternity services in the UK. 2002. The Disability Discrimination Act (DDA). 2003. The DDA and your rights. BSL with English subtitles. (Available from RNID). Holly’s story. 2003. English subtitles. Information about meningitis. (Available from the Meningitis Research Foundation). NHS Newborn Screening Programme. 2003. BSL with English subtitles and voice over. Free loan to pregnant women in areas with a Newborn Hearing Screening Programme. Ask your midwife for a free copy. To buy a copy contact the Newborn Hearing Screening Programme. A Child First: A video for Families of Children diagnosed as Deaf.